There is so much magic on the wedding day that has to be captured. As a wedding photographer, it’s my job to capture moments my clients might miss. These are important once in a lifetime memories captured for you, your children and grandchildren. A wedding is one of the happiest days in a couple’s life. I want to help you relive all of those magical moments forever. I love watching two people in love vow to be each other's best friend until the end of time. I’m a hopeless romantic, and I often get teary-eyed during the ceremony because I grow to love all of my brides. There are so many moments a bride and groom typically won’t see. The look on the face of the bride’s mother as she fixes the gown; that tear in Dad’s eye as he walks his daughter down the aisle; the pure joy as the grandparents dance at the reception and the list goes on and on. 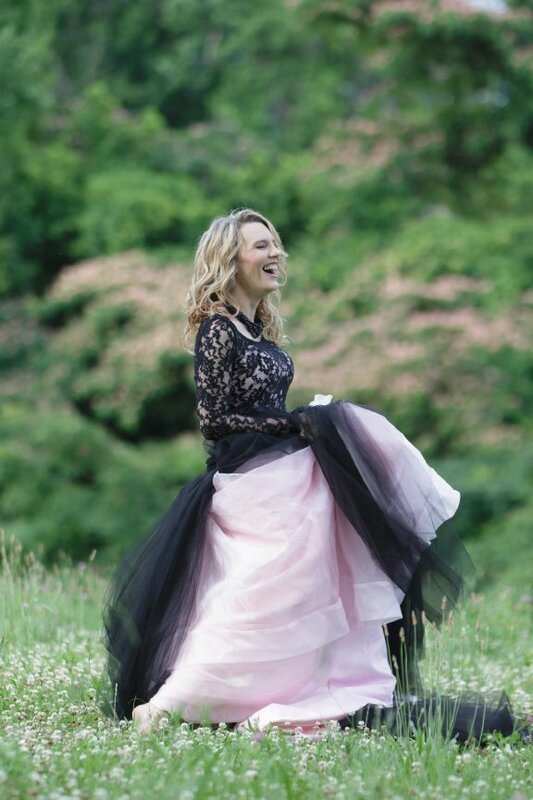 I’ve got one goal – to make sure my clients are over the moon when they see their wedding photos for the first time. My style is unique and fun. I consider myself the ultimate storyteller offering each client personal service, a customized album and even fine art prints. Your wedding album isn’t just a book of pictures. It’s the first family heirloom of a brand new family. 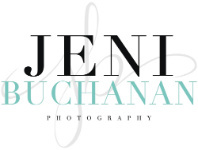 Give me a call 803.242.1197 or send me an email at jeni@photosbyjeni.com and let's talk about your wedding plans. I’m here to help you stop time and capture all those incredible memories of your special day.